9 GOD (YAH/ELOHIM) is faithful [HE is reliable, trustworthy and ever true to HIS promise—HE can be depended on], and through HIM you were called into fellowship with His Son, JESUS CHRIST/YAHUSHUA HA MASHIACH our LORD. 5 Yahweh loves righteousness and justice. His mercy fills the earth. 11 MY WORD, which comes from MY MOUTH, is like the rain and snow. It will not come back to me without results. 21 For the sake of YOUR WORD and according to YOUR own heart, YOU have done everything great, revealing this to YOUR servant. 22 Therefore YOU are great, my LORD ADONAI! For there is none like YOU, and there is no other GOD besides YOU, as we all have heard with our ears. 23 What one nation on earth is like YOUR people, like Israel, whom GOD went to redeem for HIMSELF as a people, to make for HIMSELF a Name, to do for You a great thing and awesome deeds for YOUR land, before YOUR people whom YOU redeemed for YOURSELF from Egypt—driving out nations and their gods? 21 YOU’ve done this great thing because of YOUR Promise and YOUR own desire. YOU made it known to me. 22 “That is why YOU are great, Adonay Yahweh. There is no one like YOU, and there is no other god except YOU, as we have heard with our own ears. 23 Who is like YOUR people Israel? It is the one nation on earth that Elohim came to free in order to make its people his own, to make his name[a] known, and to do great and wonderful things for them. YOU forced[b]nations and their gods out of the way of YOUR people, whom YOU freed from Egypt to be YOUR own. 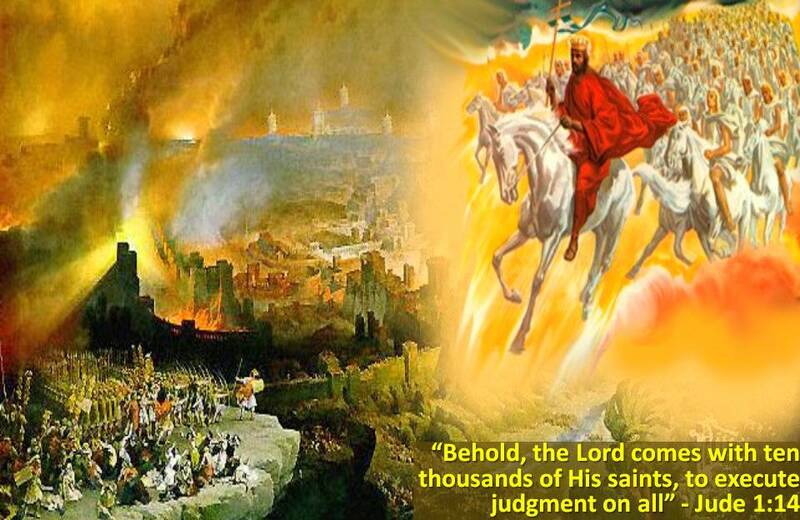 9 The LORD (YAHUVEH/YAHWEH) is not slack concerning HIS Promise, as some men count slackness; but is longsuffering to us-ward, not willing that any should perish, but that all should come to repentance. 10 “Because you have kept MY WORD about patient endurance, I will also keep you from the hour of trial that is coming upon the whole world to test those who dwell on the earth. 11 I AM coming soon—hold on to what you have, so that no one will take away your crown. 12 The one who overcomes, I will make him a pillar in the Temple of My GOD,[a]and he will never leave it. And on him I will write the name of My GOD and the name of the city of My GOD—the New Jerusalem, which comes down out of heaven from My GOD—and My own new Name. 33 “You have heard that it was said to your ancestors, ‘Never break your oath, but give to the Lord what you swore in an oath to give him.’ 34 But I tell you don’t swear an oath at all. Don’t swear an oath by heaven, which is God’s throne, 35 or by the earth, which is his footstool, or by Jerusalem, which is the city of the great King. 36 And don’t swear an oath by your head. After all, you cannot make one hair black or white. 37 Simply say yes or no. Anything more than that comes from the evil one. We are warned by YAHUVEH GOD in the Holy Biblical Scriptures to keep our oaths and abide by our vows. This includes vows made to mankind as well as vows made to YAH! Taking an oath in YAH’S Name is a risky proposition not to be entered haphazardly! 7 “Never use the name of Yahweh your Elohim carelessly. 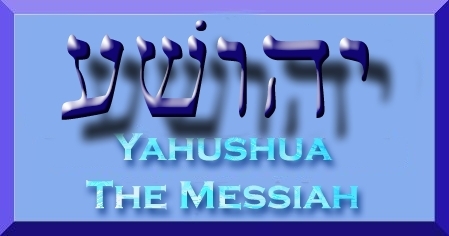 Yahweh will make sure that anyone who carelessly uses his name will be punished. YAH Almighty says if a person takes HIS Name in vain, HE will not let that person to go unpunished. 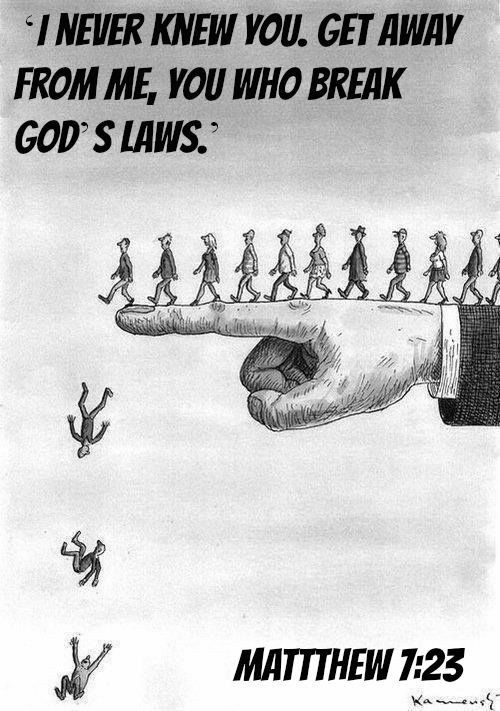 That is why YAHUSHUA HA MASHIACH warned HIS disciples against needlessly taking oaths (Matthew 5:33-7; 23:16—22). 16 “How horrible it will be for you, you blind guides! You say, ‘To swear an oath by the temple doesn’t mean a thing. But to swear an oath by the gold in the temple means a person must keep his oath.’ 17 You blind fools! What is more important, the gold or the temple that made the gold holy? 18 Again you say, ‘To swear an oath by the altar doesn’t mean a thing. But to swear an oath by the gift on the altar means a person must keep his oath.’ 19 You blind men! What is more important, the gift or the altar that makes the gift holy? 20 To swear an oath by the altar is to swear by it and by everything on it. 21 To swear an oath by the temple is to swear by it and by the one who lives there. 22 And to swear an oath by heaven is to swear by God’s throne and the one who sits on it. This is a time to reflect on vow-making and oath-making! 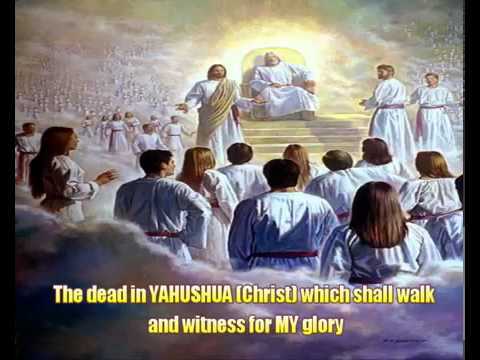 This is also a time to ask YAH to remind you of whatever vow and/or oath you have made in the past whether unto YAH or mankind so that you can redeem it or go to YAH in prayer and repent then cancel it in YAHUSHUA’S Name if you know it is not possible to fulfil it. you are required by YAH to make a vow and fulfill it. In Bible times, oaths were taken in the names of the gods. The idea was that if the person taking the oath proved false, the gods would deal with him. Vows and oaths have not disappeared from the world. When a man and woman get married, they exchange vows. 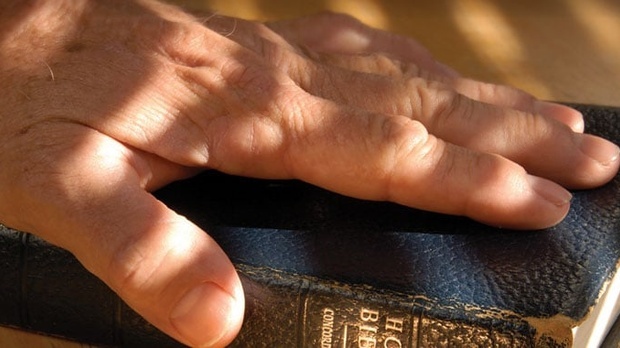 In most, if not all courts, one is required to place their hand on a Bible to swear in that they will only say the truth of the matter while under oath. Dedication to someone or something, for example YAH. A solemn promise, often invoking a divine witness, regarding one’s future action or behaviour. What is the most suitable word to use for the English word, “vow” /”vows” in the Hebrew language? 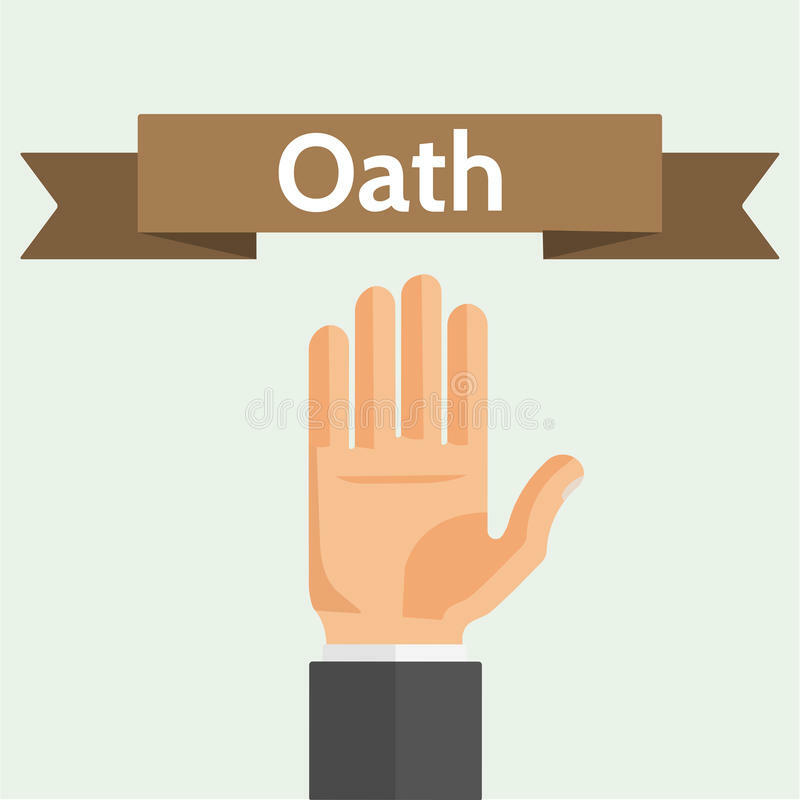 What is the most suitable word to use for the English word, “oath” /”oaths” in the Hebrew language? What is the most suitable word to use for the English words, “to swear” in the Hebrew language? What is the most suitable word to use for the English word, “curse” in the Hebrew language? This is seems to imply that making an oath seems to attract a curse. The concept of the “neder” and the surrounded Jewish law is described at the beginning of the parsha of Matot. The word “neder” is often translated into English and other languages as a vow, but this is inaccurate: a “neder” is neither a vow nor an oath (known in Hebrew as “shevuah”). In Hebrew, a vow (neder, נדר) is a type of oath by which a person binds himself or herself to perform a certain act or refrain from a certain thing. A vow is understood as a promise, obligation or prohibition that a person declares upon himself or herself. The Nazarite vow of Numbers 6 is a good example of a biblical vow. 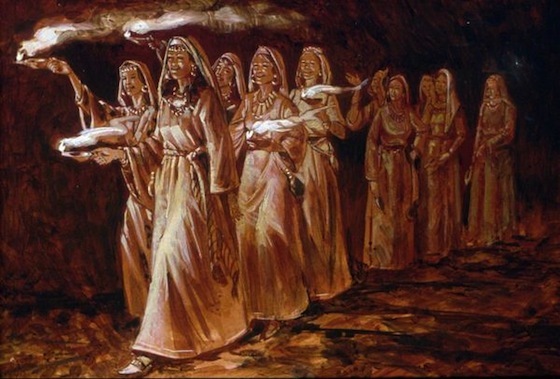 6 Yahweh said to Moses, 2 “Speak to the Israelites and tell them: A man or a woman may make a special vow to live as a Nazirite dedicated to Yahweh. 3 Nazirites must never drink wine, liquor, vinegar made from wine or liquor, or any kind of grape juice, and they must never eat fresh grapes or raisins. 4 As long as they are Nazirites, they must never eat anything that comes from a grapevine, not even grape seeds or skins. 5 “As long as they are under the Nazirite vow, no razor may touch their heads. During the entire time that they are dedicated to Yahwehas Nazirites, they will be holy. They must let their hair grow long. 6 While they are dedicated to Yahweh as Nazirites, they must never go near a dead body. 7 Even if their own father, mother, brother, or sister dies, they must not make themselves unclean[a] by going near them. Nazarites show their vow to Elohim with their long hair. 8 As long as they are Nazirites, they will be holy to Yahweh. 9 “Someone might suddenly drop dead next to a Nazirite and make the Nazirite’s hair unclean. Seven days later he must shave his head in order to be declared clean. [b] 10 On the eighth day he must bring two mourning doves or two young pigeons to the priest at the entrance to the tent of meeting. 11 The priest will sacrifice one as an offering for sin and the other one as a burnt offering. The priest will make peace with the Lord for the person who touched the dead body. That same day the person must dedicate his head again. 12 Once again he will dedicate himself to Yahweh as a Nazirite for the same length of time as before. He must bring a one-year-old male lamb as an offering for guilt. The first time period won’t count. He has to start over from when he became unclean. 13 “These are the instructions for Nazirites who complete their vows: They must come to the entrance of the tent of meeting. 14 They must bring these offerings to Yahweh: a one-year-old male lamb as a burnt offering, a one-year-old female lamb as an offering for sin, and a ram as a fellowship offering. All of these animals must have no defects. 15 They must also bring a basket of unleavened bread containing some rings of bread made with olive oil and wafers of unleavened bread brushed with olive oil, along with other grain offerings and wine offerings. 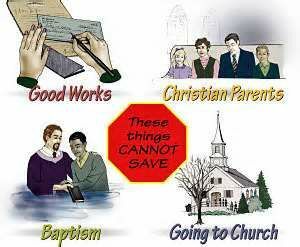 16 “The priest will bring these offerings to Yahweh and make the offering for sin and the burnt offering. 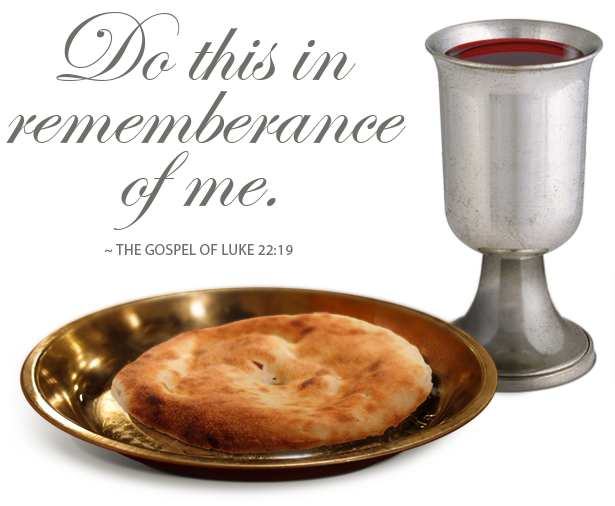 17 He will sacrifice the ram as a fellowship offering to Yahweh, offer the basket of unleavened bread along with it, and make the grain offerings and wine offerings. 18 “Then the Nazirites will shave their heads at the entrance to the tent of meeting, take the hair as proof that they had made this vow, and put it on the fire under the fellowship offering. 19 “Then the priest will take one of the shoulders from a boiled ram, one ring of unleavened bread from the basket, and one wafer of unleavened bread and hand them to the Nazirites after they have shaved off their hair. 20 The priest will present them as an offering to Yahweh. They are holy and belong to the priest, along with the ram’s breast that is presented and the thigh that is given. After that, the Nazirites may drink wine. Oaths are similar to vows. When a politician begins his term, he takes an oath of office. 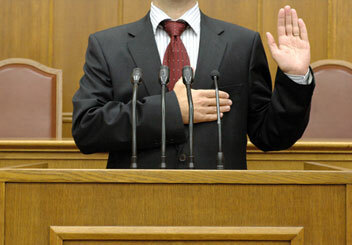 Before testifying in a court of law, a witness is required to take an oath to tell the truth, sometimes by swearing on a Bible or other holy book. An oath (shavuah, שבועה) can be any statement, formal declaration, or promise that a person swears to uphold. Vows and oaths have not disappeared from the world. If a Roman Catholic enters the priesthood, he takes certain vows. If a person becomes a monk or a nun, he or she takes the vows of the order. In business generally, hands are shaken as a sign of sealing the deal that has just been negotiated. This is seen throughout all the series of The Apprentice, for example. The acid test for businesses is always, did they produce what they promised? Business reputations can be spoilt and businesses even closed down subsequently because of not fulfilling their promises to their customers. It is well known by tradition that the way in which diamond merchants seal a deal is by the shaking of hands and saying “Mazel and Brocha” (“good fortune and blessing”). Once those few words have been said, the deal is done and it has all the power of a legal, contractual transaction. See the following account in which, we see one man taking off his sandal/shoe and giving to another as a form of oath/vow to the other with witnesses that he is handing over Elimelech’s belongings to Boaz including Ruth. 4 Meanwhile Boaz had gone up to the gate and sat down there. And all of a sudden, the goel about whom Boaz had spoken passed by. “Come over,” he called, “and sit down here, my friend.” So he came over and sat down. 7 Now in the past in Israel, one removed his sandal and gave it to another, in order to finalize the redemption and transfer of a matter. This was a legal transaction in Israel. 8 So the kinsman said to Boaz, “Buy it for yourself,” then took off his shoe. A word is a word. Promises are promises. And the words we utter are sacred and inviolate. If we disregard what we say, we have profaned and desecrated our words. That is why many people are careful to add the words bli neder—“without vowing”—whenever they say something that might be construed as a vow, so that, should they be prevented from fulfilling what they expressed their intention to do, this would not constitute the grave offense of violating a vow. This, of course, in no way diminishes the regard we hold for our words, and the need to carry out one’s promises even if one stipulated that it is not a vow. 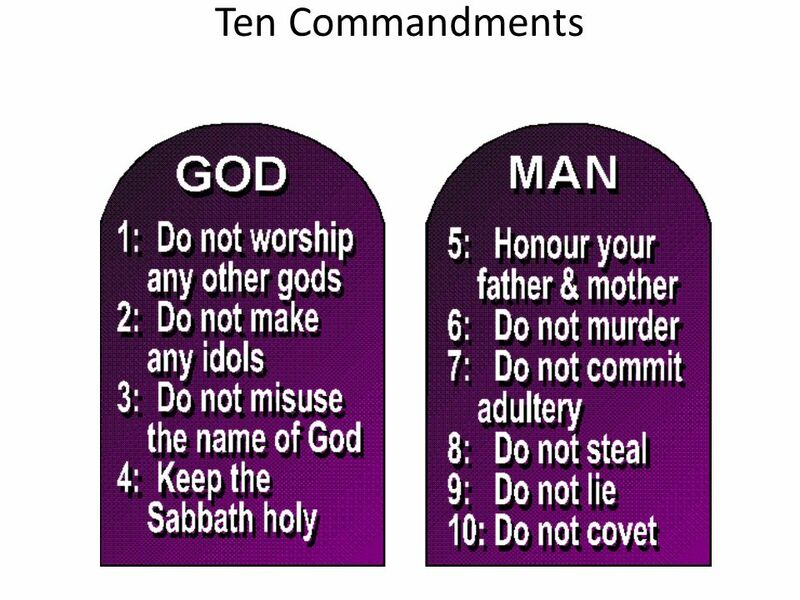 Why was this commandment given to the “heads of the tribes” in the TORAH? Surely, it applies to each and every one of us. A simple answer is that since it is usually leaders who make the most promises, it is they who need the most cautioning. Politicians are infamous for campaign promises, which—once they are elected—are rarely fulfilled. They tell about a candidate who promised to lower taxes if he were elected. As soon as he took office, he raised taxes. When he was challenged by the people about his unkept promise, he actually admitted that he had lied. The naïve electorate thought that was quite a genuine confession, and promptly decided that he was the most honest politician they had ever met. We are a gullible people indeed. Whether in our business relationships or in the tzedakah pledges we make to the synagogue or to other charities, our word should be our bond. Even if we are worried about the immediate financial costs, we can be assured that, with the passage of time, the reputation we will acquire by speaking truthfully and keeping our word will more than compensate any short-term losses. Leave the spin doctoring to the politicians. A Jew’s word should be sacred! It is a mitzvah to keep a vow, but it is also a mitzvah to have a vow properly annulled! In the 30th chapter of Numbers, the TORAH discusses the laws that pertain to the annulment of vows. One of the ways in which a vow can be annulled is through veto by a husband, who has the authority to declare his wife’s vows null and void. More information on this to be added…. If you are married to an unbelieving husband or wife, then you really need to go to YAH in prayer and ask YAH if you are to patiently stay in that marriage in these perilous end times or not. Remember that if you are a believing spouse, you are the Bride of YAHUSHUA however, your unbelieving spouse is the Bride of Satan the devil. Light and Darkness can not mix and can not be mixed as they have nothing in common! 13 I’m talking to you as I would talk to children. Treat us the same way we’ve treated you. Make a place for us in your hearts too. 14 Stop forming inappropriate relationships with unbelievers. Can right and wrong be partners? Can light have anything in common with darkness? 15 Can Christ agree with the devil? Can a believer share life with an unbeliever? Seek YAH’S counsel on the matter because it will affect you in one way or the other and most especially your children over time. YAHUSHUA HA MASHIACH has released a “Holy Divorce Decree” through HIS Amightywind Ministry for those who truly need it particularly in these end times. 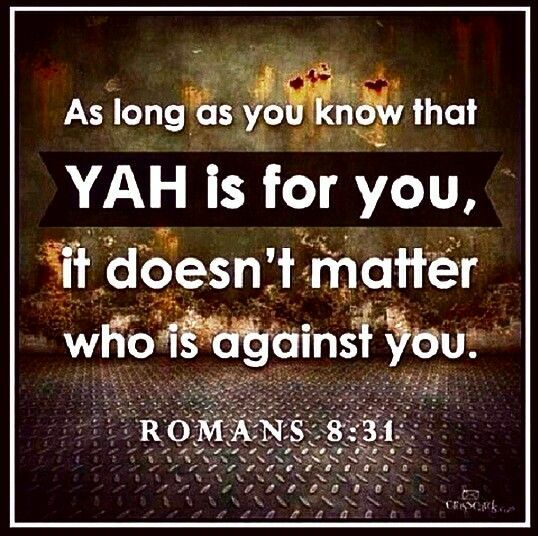 It is to protect and strengthen YAHUSHUA’S Bride and Guests from being betrayed to the government in the future, etc. Please do not take this lightly. Pray about it and let YAH have HIS way. Before you can end it physically, you need to end it spiritually or in the spiritual realm in prayer with YAH guiding you every step of the way! You would have to destroy the spiritual soul ties between that person and you, etc, before moving on so that every residue of attachment between you and the person is totally destroyed spiritually and then it will manifest physically! If a person does take a vow or oath, he should make every possible effort to keep his word. Not only that, a person should treat everything that comes out of his mouth as if it were a solemn vow. 3 Not many of you should become teachers, my brothers and sisters, since you know that we will receive a stricter judgment. 2 For we all stumble in many ways. If someone does not stumble in speech, he is a perfect man, able to bridle the whole body as well. 3 And if we put bits into the mouths of horses to make them obey us, we guide their whole body as well. 4 See also the ships—though they are so large and are driven by strong winds, they are steered by a very small rudder wherever the will of the pilot directs. 5 So also the tongue is a small member—yet it boasts of great things. [a] See how so small a fire sets a blaze so great a forest! 6 And the tongue is a fire. [b] The tongue is a world of evil placed among our body parts. It pollutes the whole body and sets on fire the course of life—and is set on fire by Gehenna. 7 For every species of beasts and birds, reptiles and sea creatures, is tamed and has been tamed by mankind. 8 But no human being can tame the tongue. It is a restless evil, full of deadly poison. 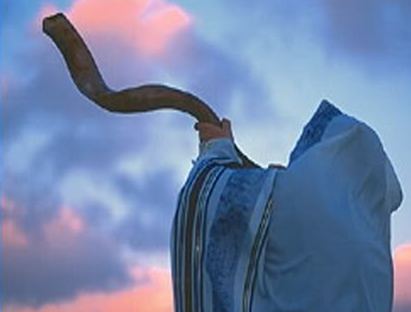 [c] 9 With it we bless our Adonai and Father, and with it we curse people, who are made in the image of God. [d]10 From the same mouth comes blessing and cursing. My brothers and sisters, these things should not be. 11 A spring doesn’t pour out fresh and bitter water from the same opening, does it? 12 My brothers and sisters, can a fig tree produce olives, or a vine produce figs? Neither can salt water produce fresh water. 2 If a man makes a vow to Yahweh that he will do something or swears an oath that he won’t do something, he must not break his word. He must do everything he said he would do. This requires being careful about everything we say, not just vows and oaths. 13 Do any of you have wisdom and insight? Show this by living the right way with the humility that comes from wisdom. 14 But if you are bitterly jealous and filled with self-centered ambition, don’t brag. Don’t say that you are wise when it isn’t true. 15 That kind of wisdom doesn’t come from above. It belongs to this world. It is self-centered and demonic. 16 Wherever there is jealousy and rivalry, there is disorder and every kind of evil. 17 However, the wisdom that comes from above is first of all pure. Then it is peaceful, gentle, obedient, filled with mercy and good deeds, impartial, and sincere. 18 A harvest that has God’s approval comes from the peace planted by peacemakers.